More fireworks are expected at the state capture commission of inquiry when former Bosasa chief operations officer (COO) Angelo Agrizzi returns to the witness stand on Thursday. Agrizzi dropped many bombshells earlier this year when he testified at the commission and implicated senior politicians during his marathon testimony. These included extensive allegations of corruption involving several government ministers – including Nomvula Mokonyane and Gwede Mantashe – as well as ANC MPs, journalists, union officials, and testimony about Bosasa (now African Global Operations) collusion with senior officials over more than a decade to cook tender documents and score lucrative contracts with the state. 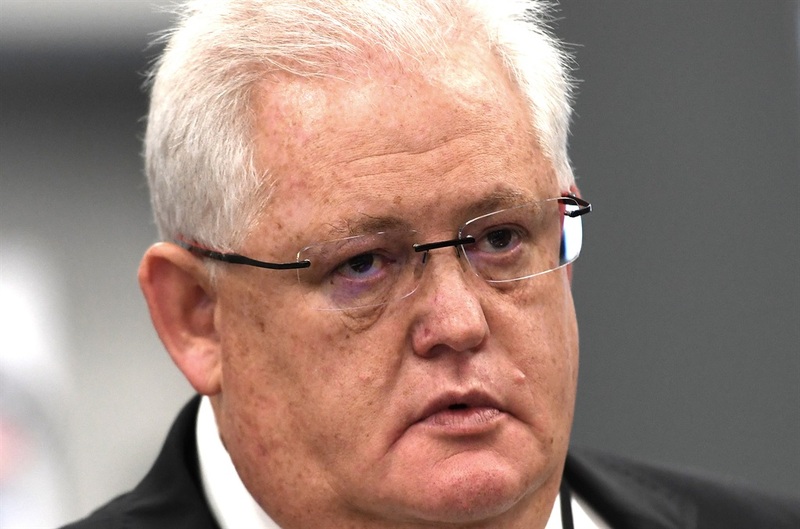 Agrizzi who turned whistleblower, former Bosasa chief financial officer Andries van Tonder, former Bosasa senior staffer Frans Vorster, current Bosasa employee Carlos Bonifacio and former correctional services top brass Patrick Gillingham and Linda Mti, appeared briefly in the Specialised Commercial Crimes Court in Pretoria for corruption on Wednesday. In exchange for cash, cars, homes, flights and holidays – among other gifts – Gillingham and Mti colluded with Bosasa executives to ensure the company was awarded four lucrative Department of Correctional Services tenders between 2004 and 2005. They were released on R20 000 bail and are expected to appear in court again on July 5.